After years of waiting, the Programme for the Endorsement of Forest Certification (PEFC) has finally endorsed paper bags over plastic packaging. It might have taken time but it has now been made clear that the benefits you get from paper packaging are far better than from plastics. 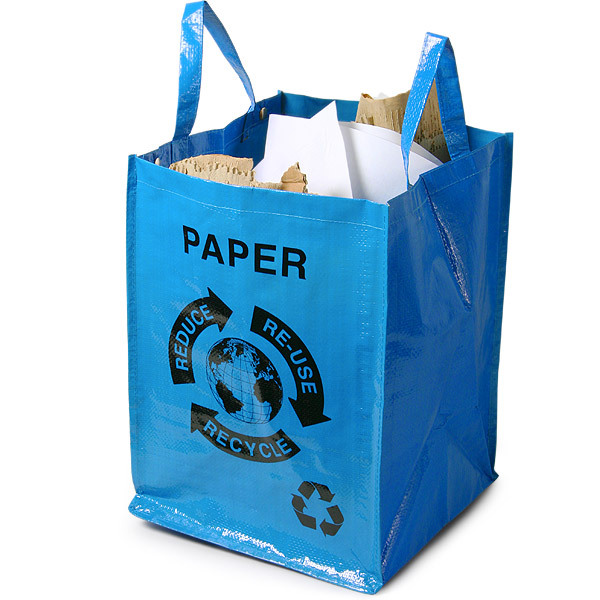 • Recyclable: Paper bags are recyclable and this translates to less environmental dumping which helps the whole recycling cycle. 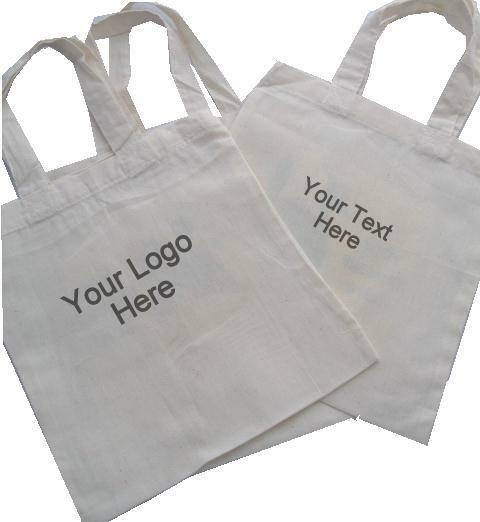 • Versatility: Whatever industry you are in, be it fashion, sports, hair and beauty, medical or food, you can use these bags, as it is easy to customise them with specific messages and they can be used more than once. • Cost saving: Once you buy a high quality bag, it is going to serve you for some time. With the economy still in the doldrums, a little household saving is not that bad, is it? Did you know the UK government intends to put a 5p charge on all single-use bags from October 2015? Do the maths. • High quality paper bags: Before manufacturers can claim that they can produce 100% recyclable materials, they have to meet stringent Chain of Custody certification standards from the Forest Stewardship Council®. This means that it is likely that only high quality bags will hit the stores. Whatever your bag requirements, you can find a bag suitable for you and your business. Say for instance you have a corporate event coming up, you can wow your guests by giving them gifts using customised printed bags. It is a good way of subtly selling your brand. It is time to capitalise on the benefits of these bags in order to save money and stand from the crowd. Whatever design you have in mind, there is a company with the skills to turn it into reality. Previous Article Can You Re-Use Paper Bags And Save Money?